Dress up your bedroom decor with this luxurious 600 thread count twin size sheet set in sateen stripe weave. 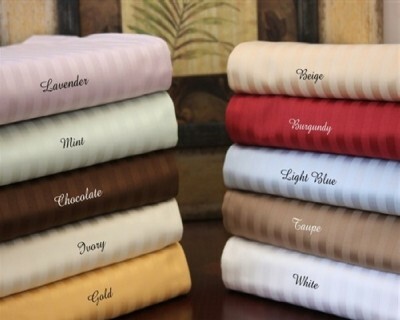 Made from 100% Egyptian Cotton that gets softer and softer after each wash. 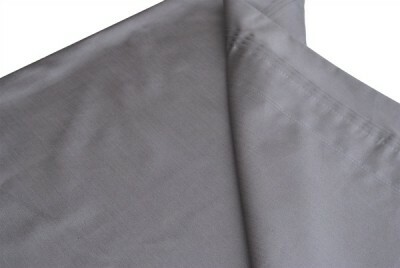 These full size sheet sets have deep pockets that will fit mattresses up to 18". 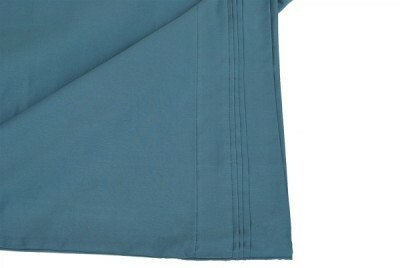 1- Full size fitted sheet: 54" x 75"
1- Full size flat sheet: 86" x 96"
2- Standard pillowcase: 21" x 32"